Here’s my list of the top 10 books of 2014 from the Observer. 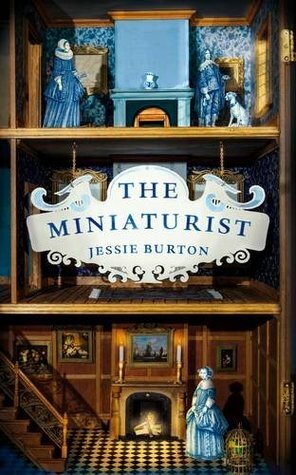 I plump for The Miniaturist by Jessie Burton as the Read of the Year, a wonderful debut novel. As suggested, I’m not saying that The Miniaturist is perfect. It has been a controversial book in some ways, which is what worries me slightly about debut novels becoming massive: they get over-hyped and over-scrutinised and then when people eventually get round to reading it, they’re disappointed because it’s not the greatest thing they ever read in the history of the world ever ever. (Which it can’t be because it’s a debut.) It’s a tricky situation because in order to get anyone interested in debut novels at all, publishers really do have to pull out all the stops and they did on this book. Still, it is the book of the year for its immense success – and it’s an enjoyable read. Indeed.